An irregular trip to India, looking at its culture from some unusual angles. In the second episode we talk to members of a women’s farming collective supported by GRAVIS in the Thar desert, Rajasthan and explore India’s past and future through the comic books of Campfire Comics and Amar Chitra Katha. 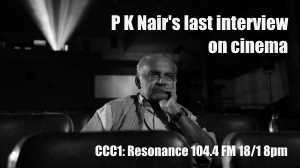 Update 4/3/16: P K Nair’s last long interview about cinema. An irregular trip to India, looking at its culture from some unusual angles. 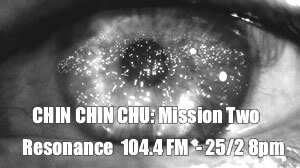 Water harvesting in the Thar desert with the grassroots charity GRAVIS, hipster hell-raising in Delhi, and to Pune to discuss missing film classics with the father of Indian film preservation, ‘Celluloid Man‘, Mr P K Nair.